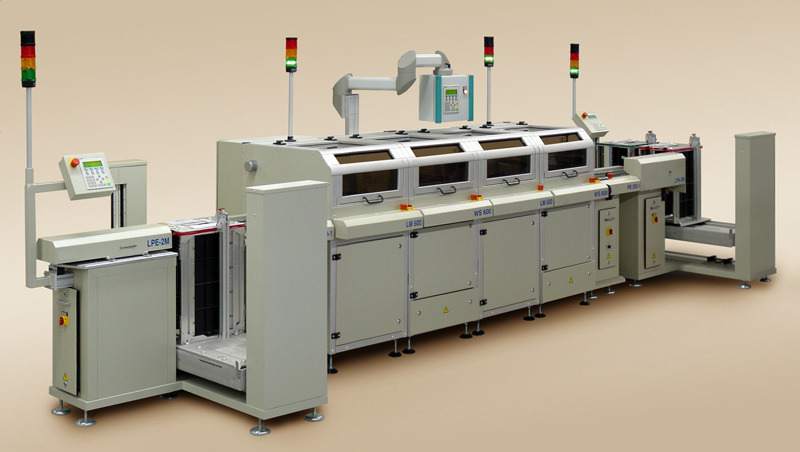 With the offline coating machines like our TUA SF Offline, BMB The Coating Company GmbH offers a complete, versatile and efficient coating system which has been developed in order to coat electronic components completely automatically. Due to a modular design the basic module can be combined with different parts of the plant. Therefore, it is possible to adapt the plant to special requests of the costumer. 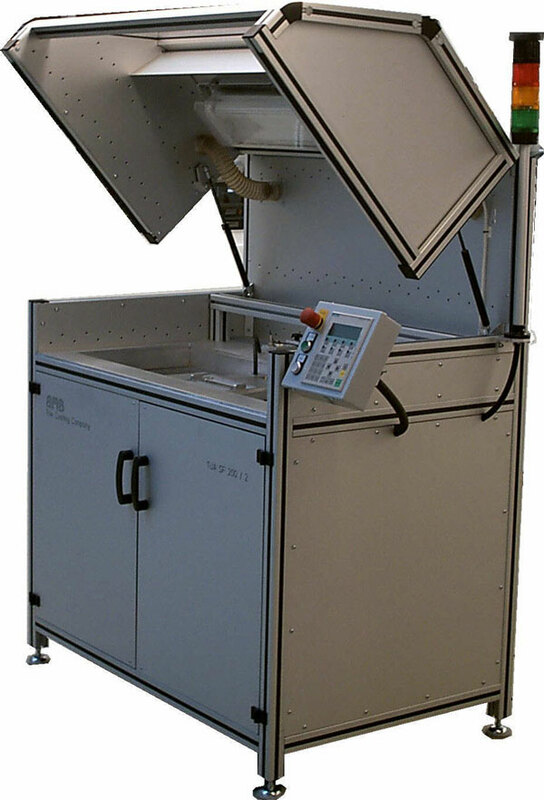 This coating machine meets the highest requirements in respect of the processing speed and precision. 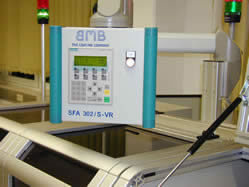 To reach high process reliability all single stations are connected by a data bus system. This coating machine has been developed according to a client’s request. The complete required space of the coating machines are calculated and designed according to the norms of the institution for statutory accident insurance and prevention, so that the system meets the current norms in accordance with ex-protection and workplace pollution (TLV). Our coating systems like our inline coating machines is a coating equipment for precise coating of PCBs with different dipping technologies. 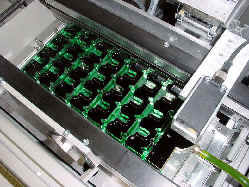 With this coating machine system the boards are placed manually on the coating equipment. 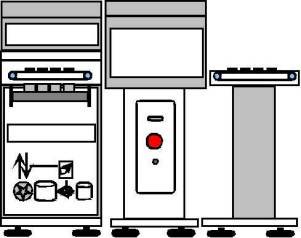 The coating process is controlled by a PLC and proceeds completely automatically. In order to capture the exact lacquer level in the dip bath, the surface is scanned by ultrasonic sensors in a „teach-in-process“. After the parametrisation of the coating machine, the entire process is reduced to one push of a button. The lacquer conveying system consists of a pulsation-free gear pump with variable output. Optional, the machine is also available with a versatile peristalsis pump system. This type is especially appropriated when the operator uses different lacquer systems as a cleaning of the pump is not required. Depending on the way it is delivered, the lacquer of the basic model can be used directly out of the tank in which it is delivered. It is not necessary to transfer the lacquer from one tank to another. Spechial machines and tool manufacturer.